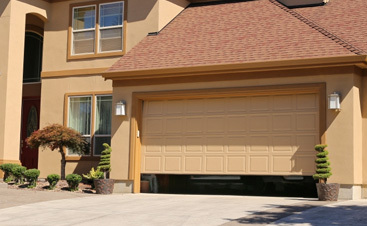 Elevate your curb appeal today with a garage door from A&H Garage Door Services that stuns! 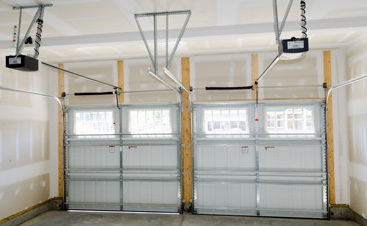 Do you have an oddly sized garage door that doesn’t fit the standard size of 8×7? Or, perhaps you have a two-car garage or three-car garage door and one is seeing more wear than the other — no worries, we can help! Having multiple garages is amazing for the space they provide but it can also mean double and triple the maintenance costs! Garage doors are one of the most vital parts to your home’s exterior in sustaining curb appeal and maintaining your home’s value — and if one door looks aged and outdated, it can throw off the whole aesthetic! If you’re opting for a garage door with windows, try and match them as close to your home to fit within the exterior aesthetic. If you opt for both an insulated garage door and a garage door with windows, ensure you also get insulated windows to maintain an ambient environment. The thicker the steel, the better it prevents dents. 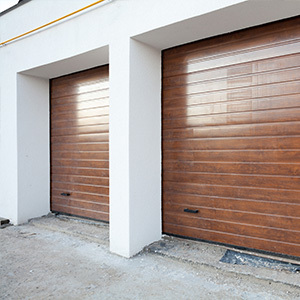 Wood doors look amazing, but they require more maintenance than typical garage doors. Consider paying a little more for heavy-duty springs — they often have a longer lifespan. Replace your garage door and garage door opener at the same time — it may save you money and may get better, updated features. 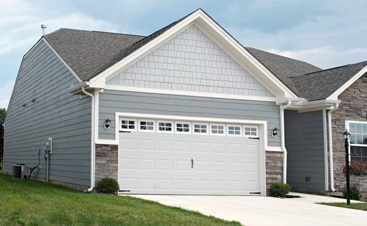 When it comes to a new garage door, there are many factors to consider including the material, style, and cost. 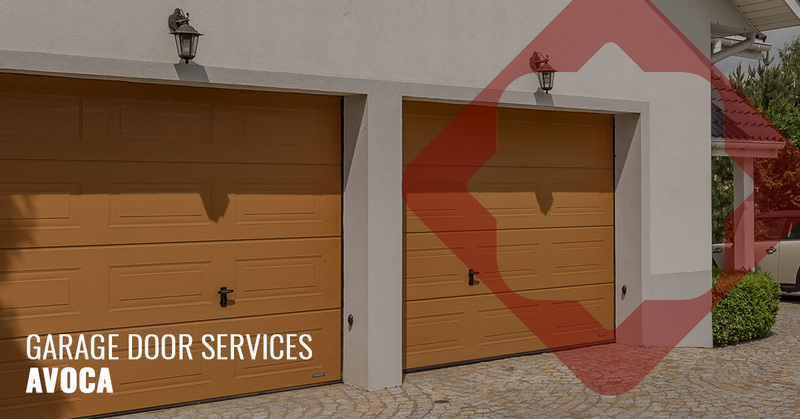 Partner with us at A&H Garage Door Services, and partner with a garage door company who has your best interests in mind and will always give you the best cost-effective garage door solutions and can accommodate any budget! Get your new garage door estimate today!